Music in Words: Is Music Criticism a Form of Translation? Levure littéraire has invited me to consider my writing about avant-garde music as a form of translation—music into English language. I welcome this opportunity to consider a framework I never thought of when I was writing to convey the extraordinary impact of Morgan Powell’s works on me and to describe his engagement with musical composition. My goals have been descriptive and explanatory. But here I consider whether my essays have indeed been tantamount to translations; whether they have made one form of communication comprehensible to an audience that doesn’t understand the original. Writing about Powell’s music then, poses unique challenges; for where he employs the musical elements that all composers do, he extends and bends them to create music in which art’s universal impact springs from a “language” that is entirely personal, rooted in particular point of view, imagination, and experience. Literary translation renders comprehensible the words and meaning of a writer in one language for readers in another (German words and syntax to Greek words and syntax). But writers about music don’t translate from the original medium of expression to another dialect of the same medium (sound to sound). 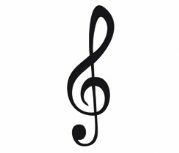 A prose writer’s most “literal” translation of music might be of program music with imitative elements that can be reasonably put into words (“It sounds like a nightingale”). Writers have words, syntax, and the history of usage to employ in the creation of explicable, rational meaning. And composers can give even the briefest cluster of sounds volume and impact of portentous force. At Powell’s disposal lies the panoply of musical elements that includes rhythm, tempo, countless scales and modes, harmony, timbre, silence, volume, instrumentation, improvisation, and duration—among others. A gifted composer who, by study or instinct, selects and adroitly uses all available tools can fashion profound expressions. But do those expressions actually communicate the kind of translatable, rational content that words and grammar do? When I write about Powell’s music, can my words explain the content and intention of his music? We assume that language moves fiction, poetry, and essay toward denouements, conclusions, or outcomes and that meaning will be revealed by the end. We are satisfied with literature when its conclusion makes sense. It may simultaneously pull our heartstrings or make us laugh, but it still has to add up. In music, we can’t expect a conclusion that can be articulated or posed in rational terms. Rather, we expect sequences of tones, chords, or rhythmic patterns that resolve the experience of the work for us, not the experience of a thought—even if that’s what happened in the composer’s mind. But if (s)he wanted to convey that thought process, the composer has more suitable means: words. Beyond even that, though, whatever Powell might ascribe to his music, once the sounds hit the air, interpreted by instrumentalists, they are mine. The listener is always the recipient and interpreter, whether the composer “puts” anything in his composition or not. The same can be said of authors and their translators, of course, but there is a high degree of authorial verifiability within the text. With composers, there is not. 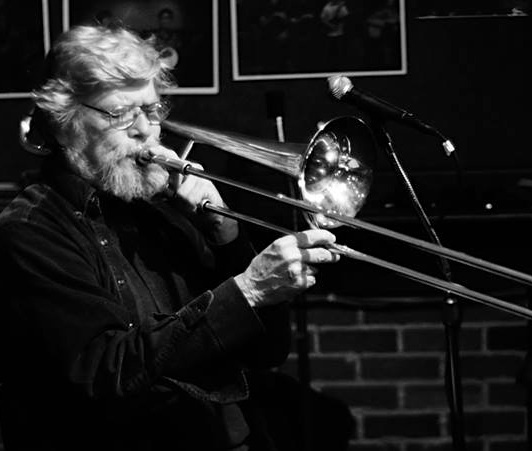 In writing about Morgan Powell, I don’t use any common critical vocabulary because his composition is sui generis and requires words that respond directly to the creative impulse as much as to the strictly musical features. So Powell’s works, while intellectually and musically very satisfying, nevertheless strike my body first, and they strike hard and deep. Anyone who thinks about music does well to remember that music is first and foremost a sonic event, and that sound waves literally strike not only the eardrums, but all the flesh too. “Sonny’s Songs,” for solo violin is performed here by Dorothy Martirano for whom it was written. “Sonny” was Sal Martirano, her late husband, Powell’s mentor and friend. I follow with a passage from Sounding Our Depths: The Music of Morgan Powell, in which I describe the work. “Above all, this is a searingly personal expression of grief, primal and immediate. Sonny? Doro? Whoever they may be, it’s you on your knees, gasping, even for losses yet to come. Through this music, grief is always fresh; yet it’s not enough to extinguish life, close as it comes to the limit of the tolerable. “A remarkable characteristic of ‘Sonny’s Songs’ is the sheer physical effort it requires of the performer. Martirano literally contorts herself to play it. Her exertions and stretches of body are so frequent and extreme that the performance defines Totentanz. Without hearing, a person watching the performance could grasp its content, watching as the violinist is compelled by the score to act out its word-stopped message. For composer, performer, and auditor all, ‘Sonny’s Songs’ is a draining experience, but it is, first, experience, and the experience is physical; the impact is immediate, not mediated. As an auditor, even when I do not watch a performance, what I hear in the extreme shifts between depths and heights and in the breaks between major and minor makes my muscles ache and my jaw tighten; I narrow my eyes and gasp. My body takes the brunt of any Powell composition as it is performed or played back. When I attempt to describe my experience of the music and its effect on me, I go into yet a third mode, another step removed from the “original language.” I attempt to convey the music to “non-speakers,” but since I can’t convey meaning that the composer himself never expressed in words, my discussion begins with my unmediated, uninformed, honest reception; in sensation that informs my third eye and imagination. Will this “translate?” I do my best and hope it will. Ultimately, my goal is to encourage my reader to listen to Powell’s music and to do the same: relax and pay attention to her body’s response. This is where the artist’s personal becomes universal, in this audience perception and interpretation. Translation has to be authoritative. Readers must trust that the translator at least understands the original language—vocabulary, grammar, idiom, nuance—fluently, and hopefully that the translator has so wide an acquaintance with the sensibility of the author that they can translate the unwritten as well. My essays about Powell cannot and do not aspire to that authority, but only to empathy. Sounding Our Depths does, however, share a fundamental purpose with literary translation: It makes available to new audience a text that would be otherwise inaccessible. English-speakers would be unable to read Voltaire or Diderot without the skills and commitment of translators. And commitment is as important as knowledge of French. Translation requires minute observation of the text and generous imagination of the real circumstances and cast of mind the author brought to writing. It takes love and deep dedication for the translator to create a new text that sings a song comparable to the original in the author’s native language. So my writing about Powell’s music, which can be considered translation in the sense that I pay closest attention to it, motivated by an urgent sense of relationship. When I listen to this music as closely as I can, I try to grasp what the composer committed to his score and I try to experience it unfiltered. In the “text” I believe that there is something that I need to find, something that will open the door of self to the world of human nature. I believe, in short, that I am drawn to great art with specific appeal. 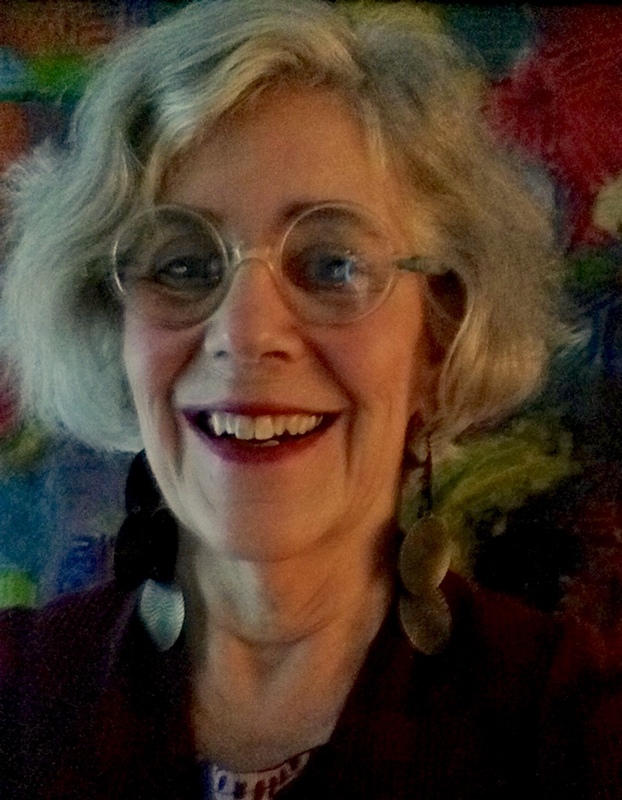 My work is as personal as the artist’s in to him, suggesting, perhaps, how little separates the interest of the translator, essayist, and the artists they relate to. However different their gifts and means may be, they all incline toward the same light. 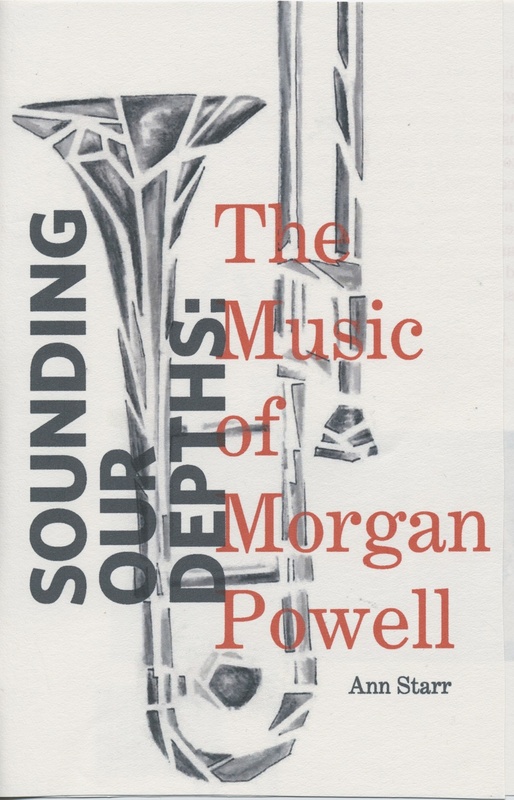 Sounding Our Depths: The Music of Morgan Powell by Ann Starr, US$25, can be ordered at http://www.bookmasters.com/Shop/Title/9780615994789 or through Amazon. The book comes with a 72-minute CD containing all music referred to in the book. Current: Owner and Publisher of Upper Hand Press, LLC, independent literary publishing company. 2018: A Pound of Flesh: The Embodied History of Ann. Autobiography in process. 2017: She Can Find Her Way: Women Travelers at Their Best, Editor. Four- volume boxed anthology of twenty-two women’s memoirs of traveling alone. Editor. 2014: Sounding Our Depths: The Music of Morgan Powell. Music criticism with seventy-two minute CD related to the text. 2011-2016: Starr Review (http://starr-review.blogspot.com). 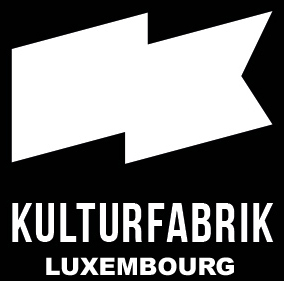 Blog review of contemporary fine art and music. Finalist, Creative Capital/Andy Warhol Foundation ArtsWriters Grants for 2012. Virginia, USA. Berlin: Lukas Verlag, 2000. Richard J. Margolis Award of the Blue Mountain Center, Finalist, 2008. Reynolds Associates Fellowship, Historical Collections of the Lister Hill Library, University of Alabama at Birmingham Medical School, 2001. Resident Research Grant, Francis Clark Wood Institute for the History of Medicine of the College of Physicians of Philadelphia, 1999.